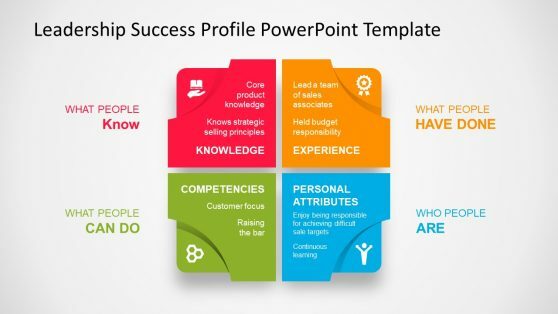 Need to make a presentation related to success? 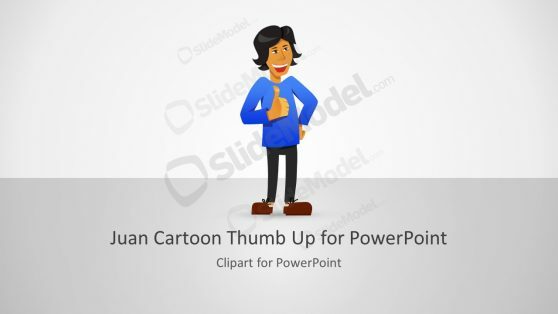 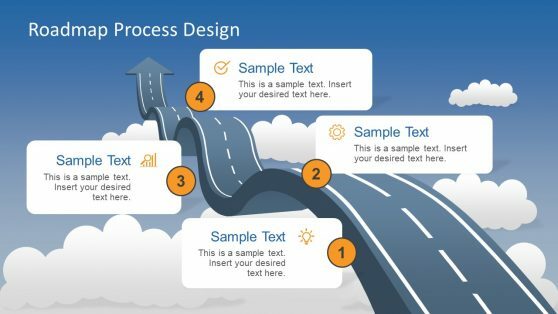 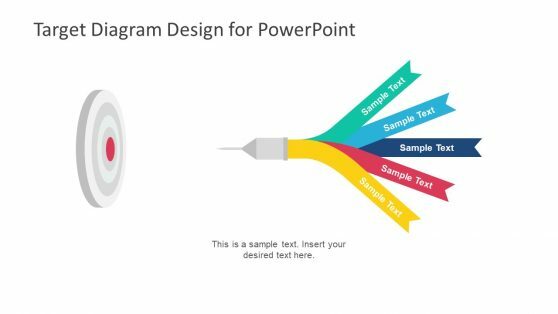 Download Success PowerPoint Templates. 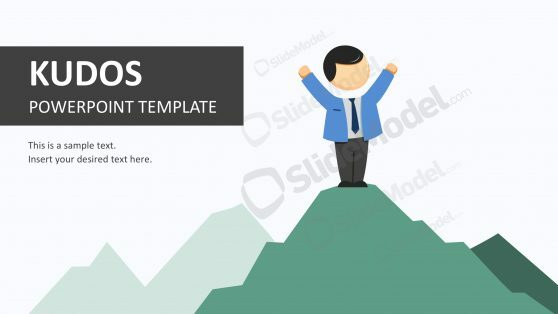 These success themed templates have all you need to create success related slides and diagrams, as well as presentations which might be meant to congratulate an achievement. 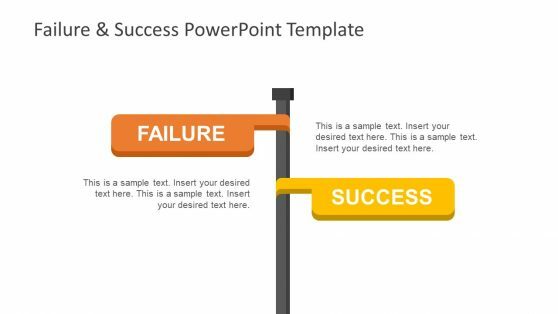 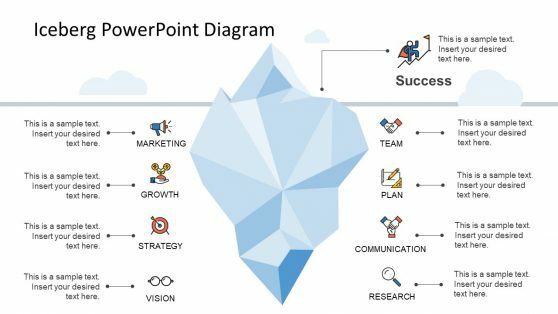 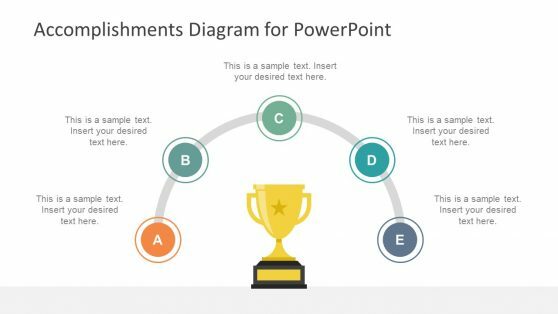 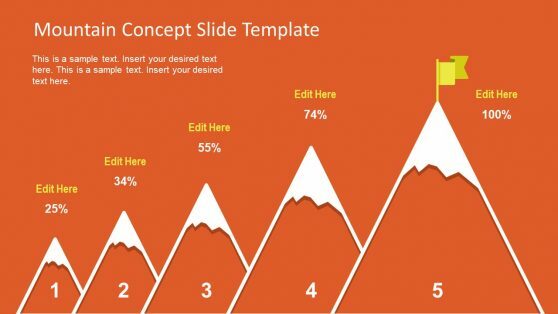 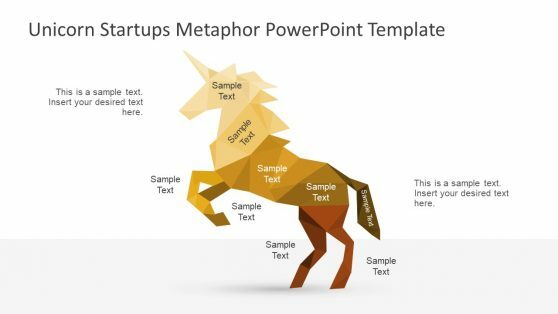 These success templates for PowerPoint come with generic, customizable imagery, which can be easily moulded according to need. 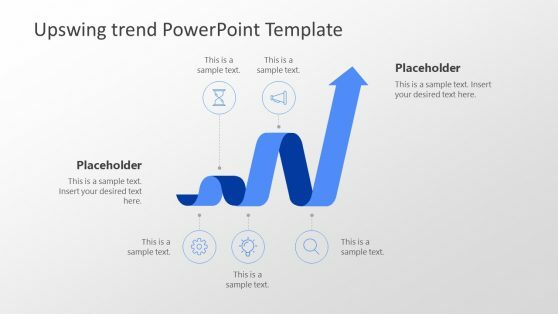 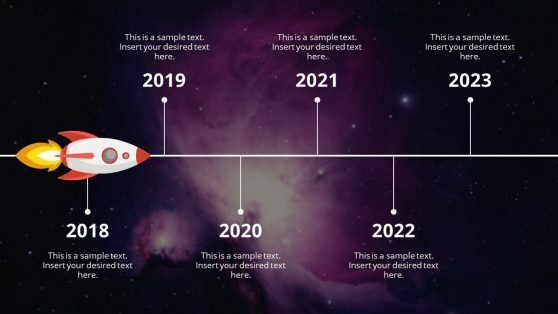 This makes it possible to use these templates for diverse topics such as sports, business, marketing, finance, education, etc.